Have you ever yoyoed before? Yes, but I can only make it go down and up. Yes, and I can do some tricks. Would you prefer a yoyo that is super easy to use, but more limited? 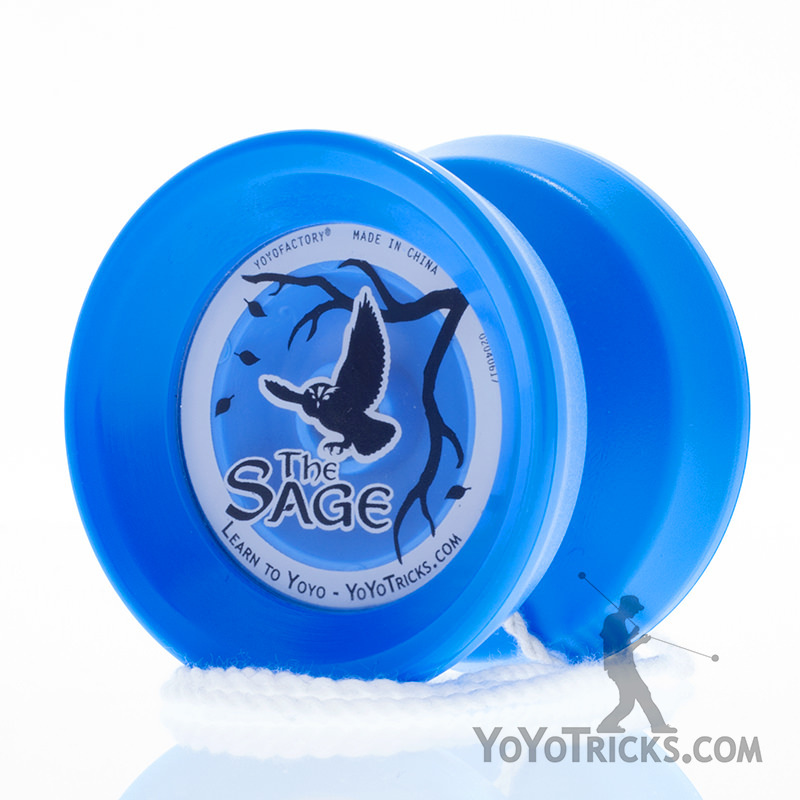 Or, a yoyo that is almost as easy, but can also be upgraded for advanced play? Give me the easiest one you've got! I've got this, give me the more advanced yoyo! Do you already know how to do a bind return? A bind return? What's that? We would recommend one of our beginner yoyos. They are designed to make it easy to learn the basics. 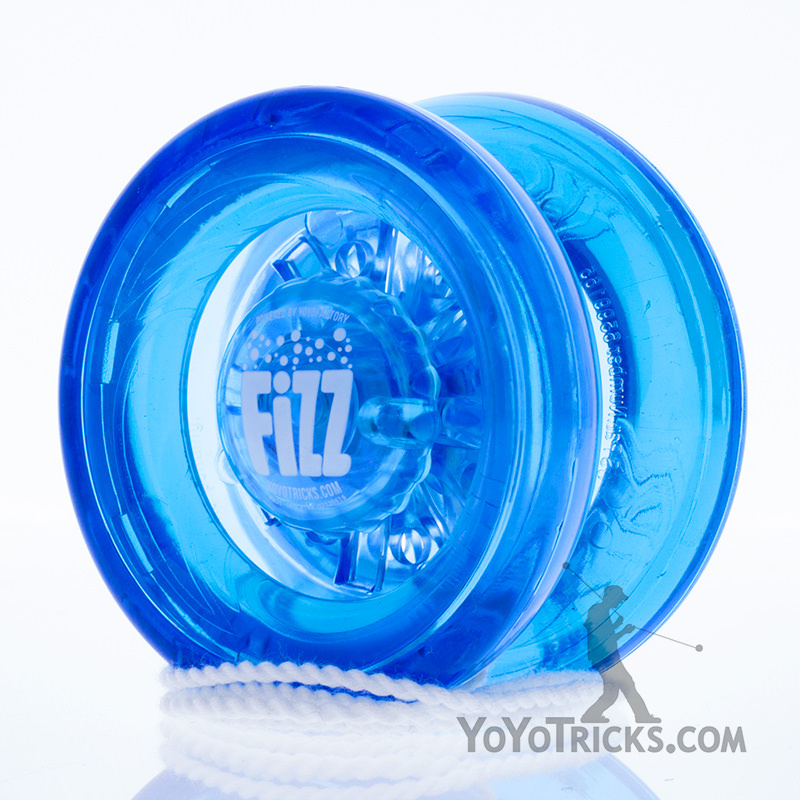 Our top pick is the Fizz yoyo. 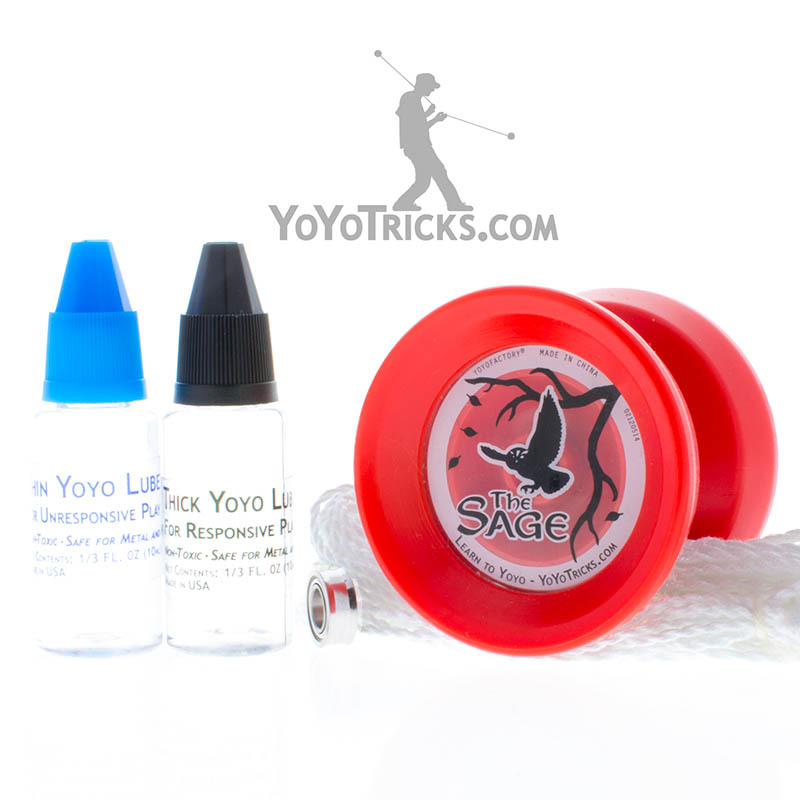 In that case we recommend the Sage Yoyo. It is easy to use and the pro pack allows it to be upgraded to allow for more advanced play. I want something good, but inexpensive. I don't mind spending a little, as long as it's awesome. I just want the best! The Replay Pro is an affordable but excellently performing yoyo that was used to win the US National Yoyo Contest in 2015. The Canon is an excellent all around yoyo, and a great deal. It comes with the $15 Ultraweight included so you can expand beyond 1a into the exciting 5a style when you're ready. The Ethos is the pinnacle of yoyo design. If has a finger spin bowl, shape, as well as sturdy and attractive stainless steel engraved rims to maximize performance.